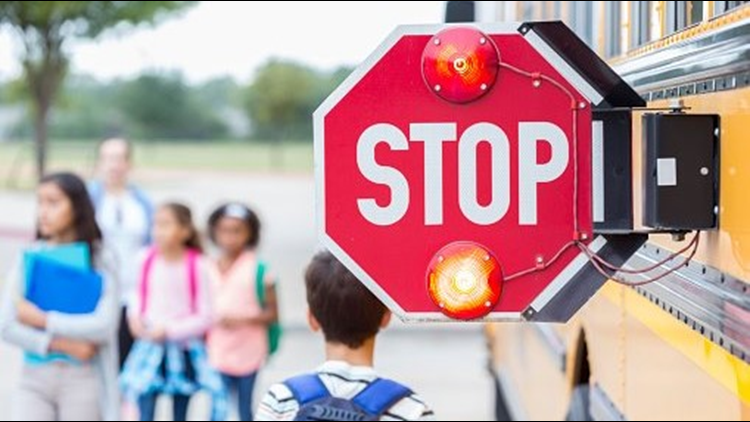 A commission studying school safety in Arkansas has completed its draft of recommendations it will include in a report to Gov. Asa Hutchinson on ways to prevent, defend and recover from school-related violence. LITTLE ROCK, Ark. (AP) - A commission studying school safety in Arkansas has completed its draft of recommendations it will include in a report to Gov. Asa Hutchinson on ways to prevent, defend and recover from school-related violence.